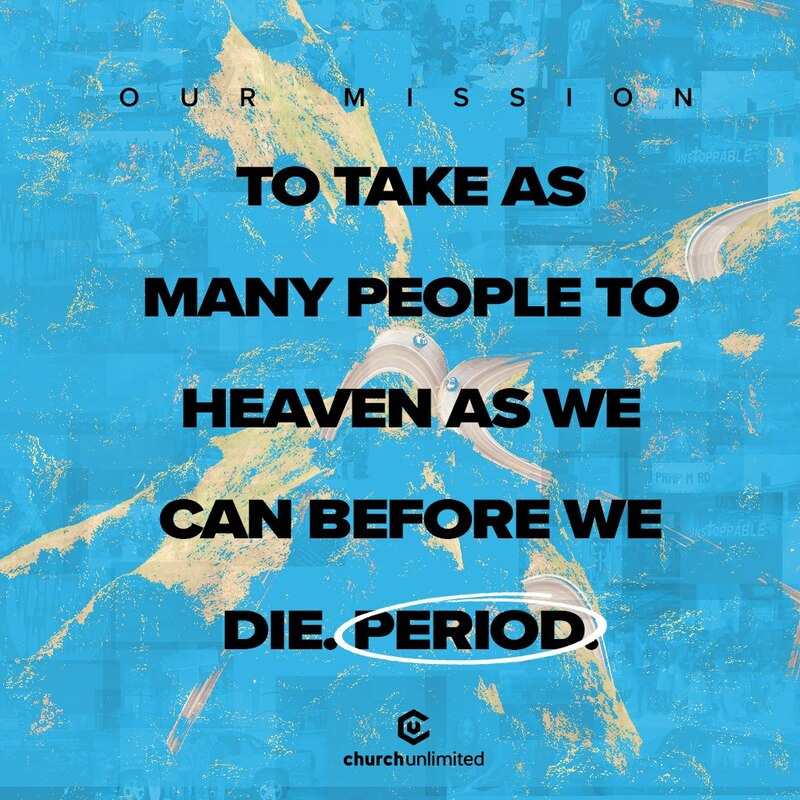 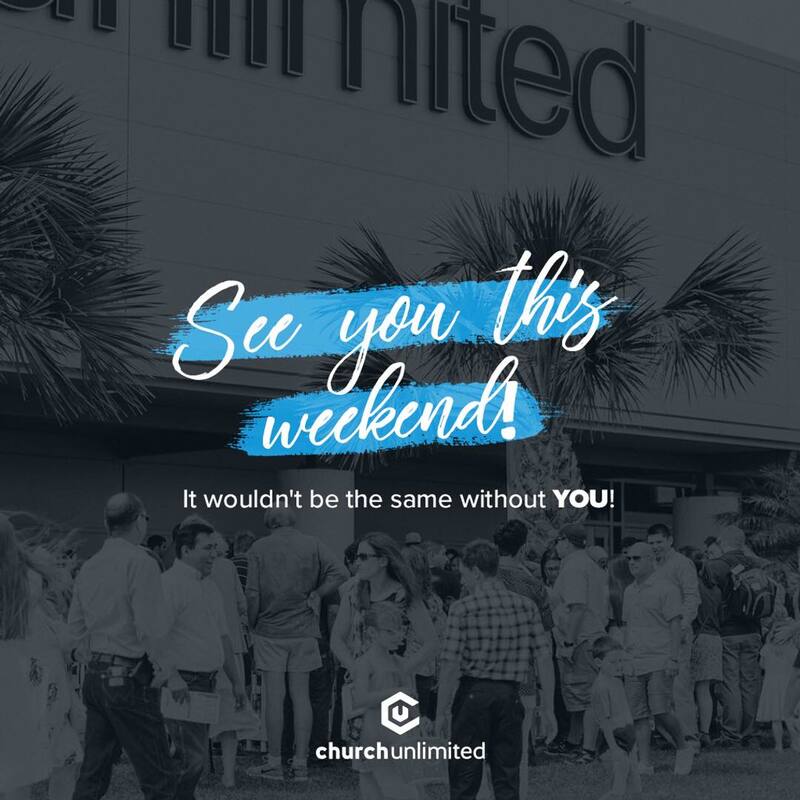 Tell those in your community and social media sphere about what's happening at Church Unlimited. 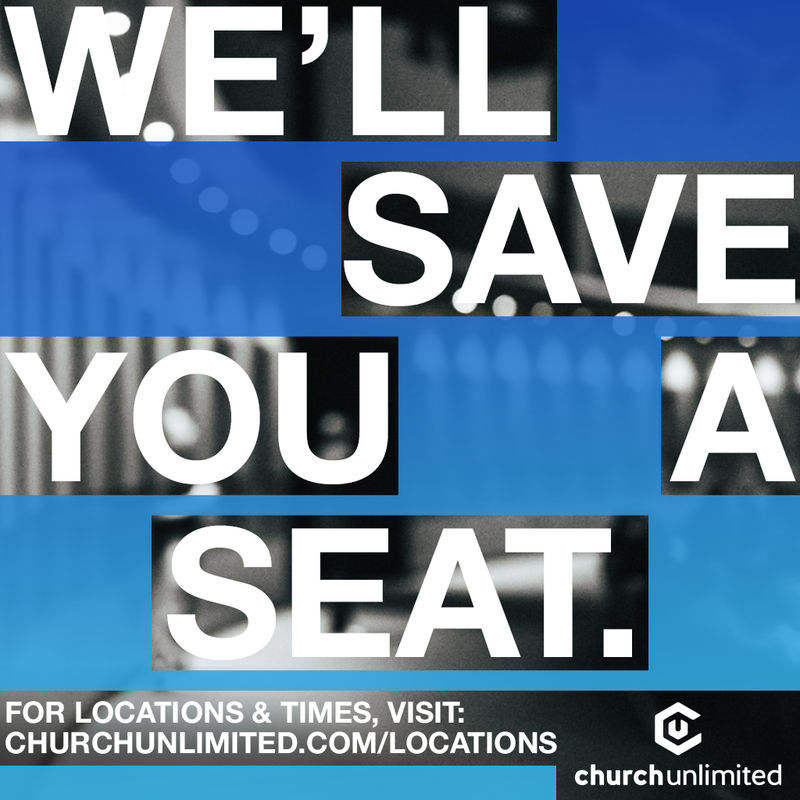 Click on one of the following images to download and share on your favorite social media platforms! 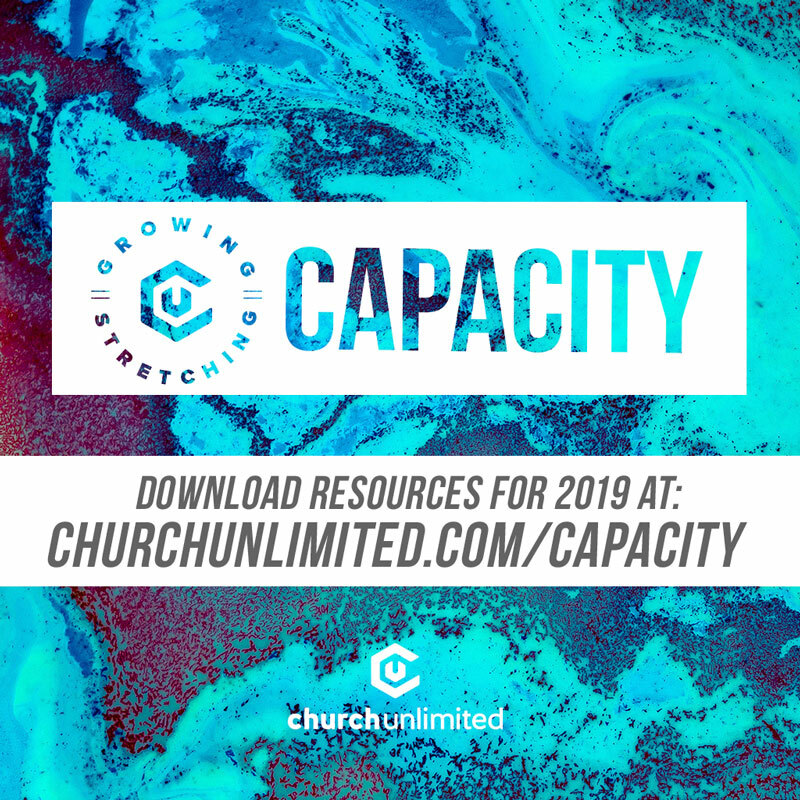 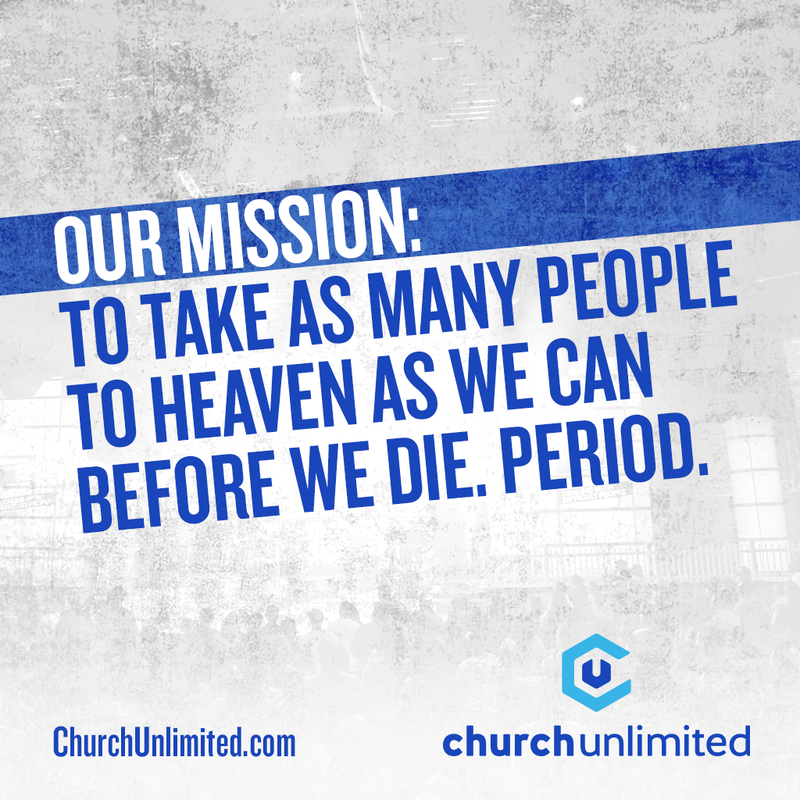 Help us spread the word about what God is doing here at Church Unlimited!